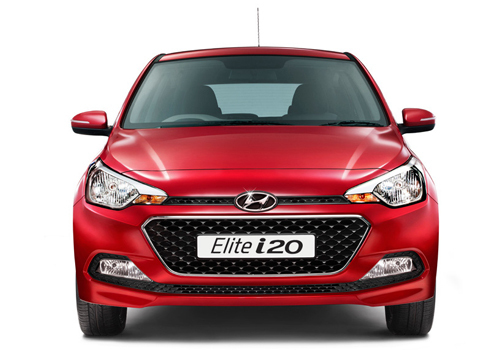 Hyundai Elite i20 the new initiative by Korean car maker which made its entrance in Indian car market this year on August 11, 2014 has made remarkable entry in India and has succeeded in impressing every segment of buyers present in market. 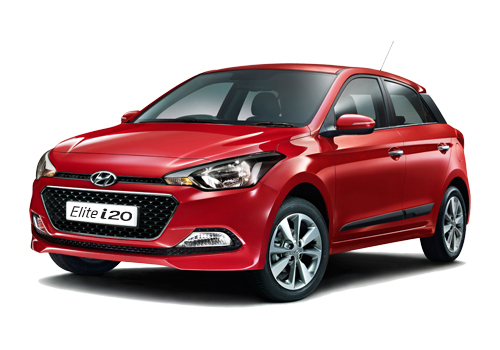 Promoted as generation next i20 the hatchback has recorded the bookings of 40,000 units within the span of two months since its launch. Developed on company’s new Fluidic Sculpture 2.0 design philosophy and embellishes various awesome features delivering true value of money to its buyers. The hatchback has been offered in both petrol and diesel variants. The petrol variant is empowered with 83 bhp four cylinder 1.2 litre Kappa engine and is mated with five speed manual gearbox, while the diesel variant is energized with 89 bhp, 1.4 cylinder CRDI engine and is offered with six speed manual gearbox system. It is reported that keeping the increasing demand of hatchback in concern company is speculating to roll out 6,000 units of hatchback every month. The new avatar of i20 has been launched with staring price of Rs. 4.90 lakh (ex-showroom price in New Delhi).